5 Ways to Restore iPhone without iCloud Password! Restore any activated iOS devices without iCloud password. Restore iPhone no matter "Find My iPhone" is on or off. You can log in with a new iCloud account or create a new one to enjoy all the iCloud services and iOS features. 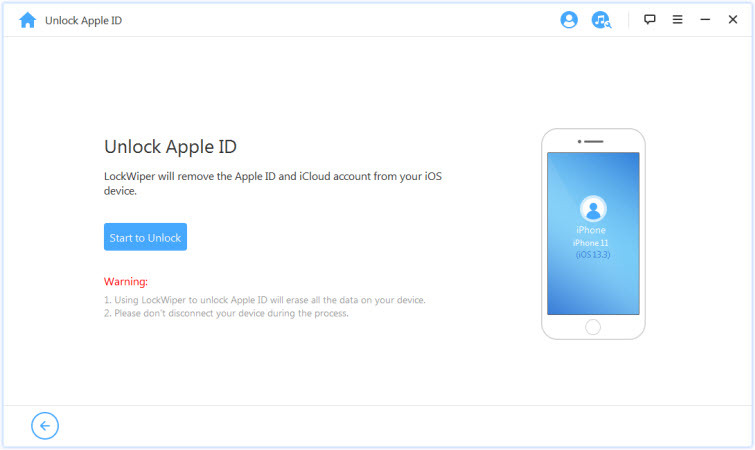 Once you have restored your iPhone via this tool, it cannot be tracked, erased, or blocked by the previous iCloud account. Note: For restoring iPhone without Password, firstly, you should make sure that your iPhone is activated and your can access Settings on your iPhone. Step 1. Launch iMyFone LockWiper on your computer. And select Unlock Apple ID option. Step 2. Connect your iPhone and click on Start to Unlock button. Step 3. 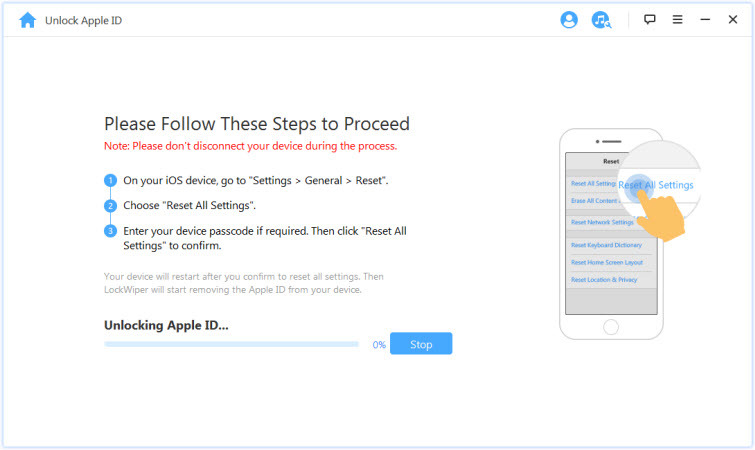 Follow the onscreen instructions to Reset All Settings on your iPhone, it will start to restore your iPhone. It will take about 5 minutes to restore your iPhone without iCloud password. 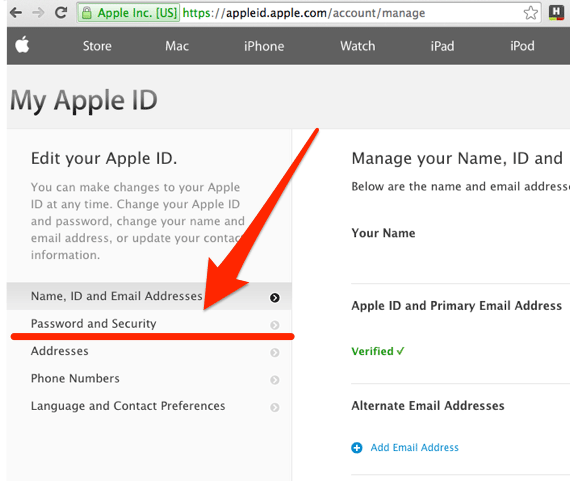 As we have mentioned above, the iCloud password is the same as the Apple ID password. 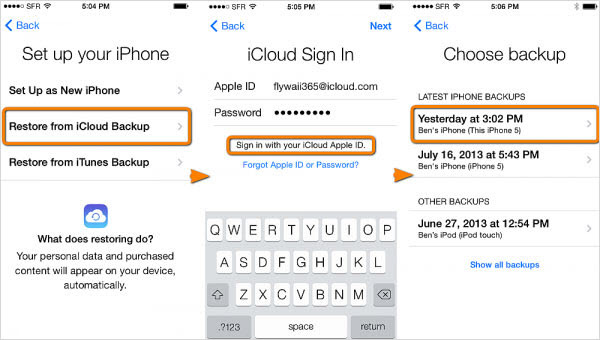 Therefore, we can change iCloud password to a new one in some simple steps. 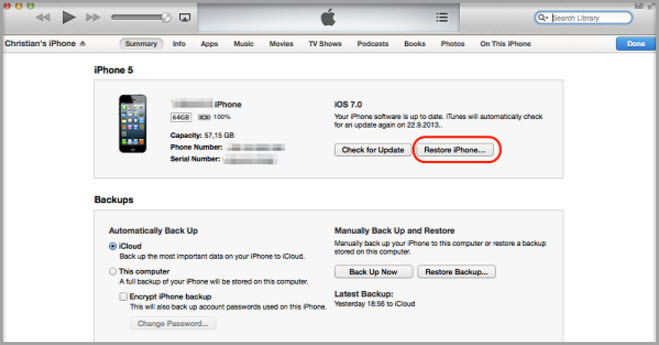 You can try to change your iCloud password before restoring your iPhone without it. Premise - It works only if you have done an iCloud backup for iphone before. You can also factory reset your iphone without passcode in settings if you didn’t sync iPhone with iTunes before. Step 4. 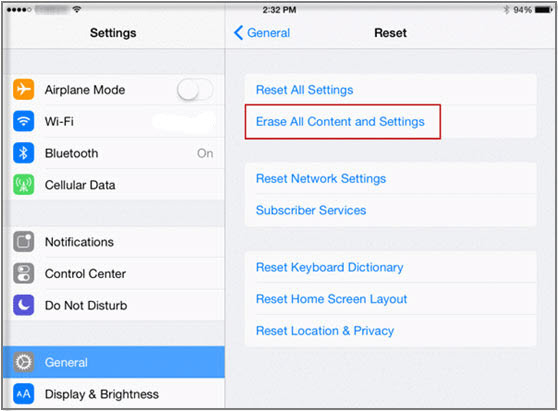 Tap where it says “Erase All Content and Settings” And you will be asked to enter your iPhone password, it's the screen lock password, not the iCloud password. Step 5. Tap “Erase iPhone”. Step 6. Your iPhone should restart and everything should be like new. Step 7. When you see the “Set up your iPhone”, click on “Restore from iCloud Backup”. Then choose backup and let it set up your iPhone. Please note, this method won’t work unless you have Find My iPhone enabled, since this is how the phone will verify who you are when you restore a backup on it. Premise - It works only if you have synced your iphone to iTunes before. The first way to factory reset iphone without password is to use iTunes. Step 1. Before anything else, back up your iphone. You never know what can go wrong, so it’s important to always have a recent backup on hand to restore from. This is especially important if you plan on putting any of your data back on your iPhone, of course. Step 2. Open iTunes after plugging your iphone into your computer. Step 3. Click on your device and go to the Summary page for it on iTunes. Step 4. Click Restore iPhone. Step 5. When the dialog box pops up asking you if you’re sure, click Restore again. Step 6. When the software update comes up, click Next. Step 7. You will now see a software license agreement. Click where it says Agree. Now you simply wait for iTunes to restore your iPhone. Apple Inc. is very good with the security on their iPhones, and this is usually one of their top priority. 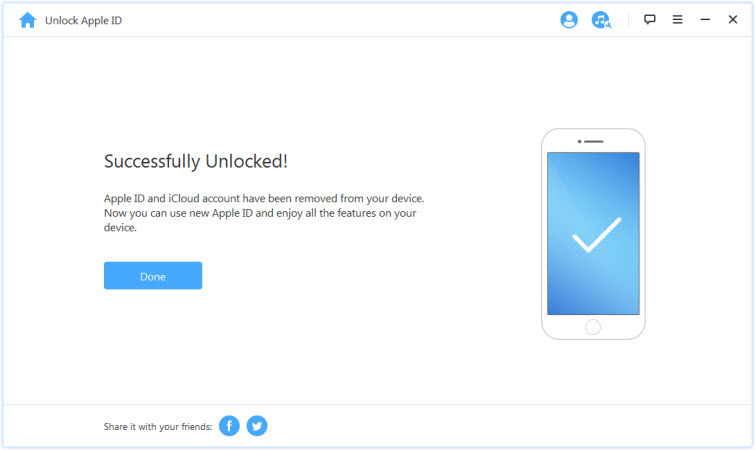 iCloud being one of their services is impossible to access without keying in the right password, and the data backed therein is as good as lost. Step 2. Enter your Apple ID. Step 4. Then you will be prompted to choose the method that you use to reset your password including to answer the security questions, get an email, use the two-factor authentication or the two-factor verification. Step 5. If you choose either, then you will be directed to a Reset password page which you will use to change to a new password of your choice. 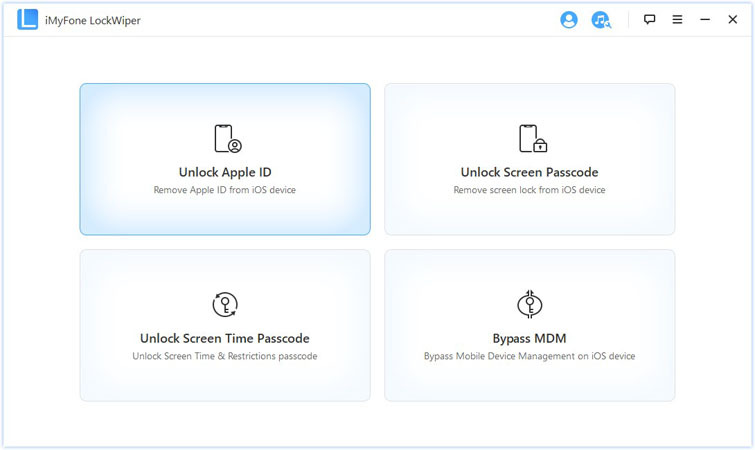 Once you have a new password, then it becomes possible again to Sign in iCloud with your Apple ID and new password and choose the right iCloud backup file to restore. 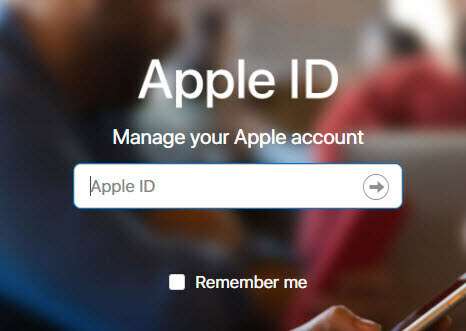 Step 1: Go to https://appleid.apple.com/#!&page=signin, input your Apple ID and then sign in. Step 2: Click “Password and Security”, then you will need to answer your security question. Step 3: After verifying your identity, click “Change Password”. Step 4: From the next page, you will need to input two passwords. One is your current password; the other is your new password. 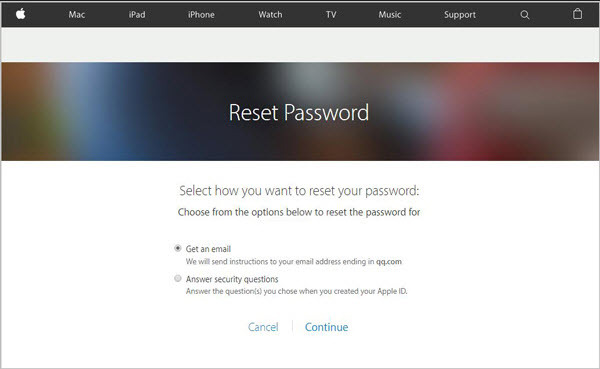 After the password has been changed, you can use the new password with your Apple ID, iCloud and iTunes. What Does It Mean When iCloud is Locked? Find Answer Here!